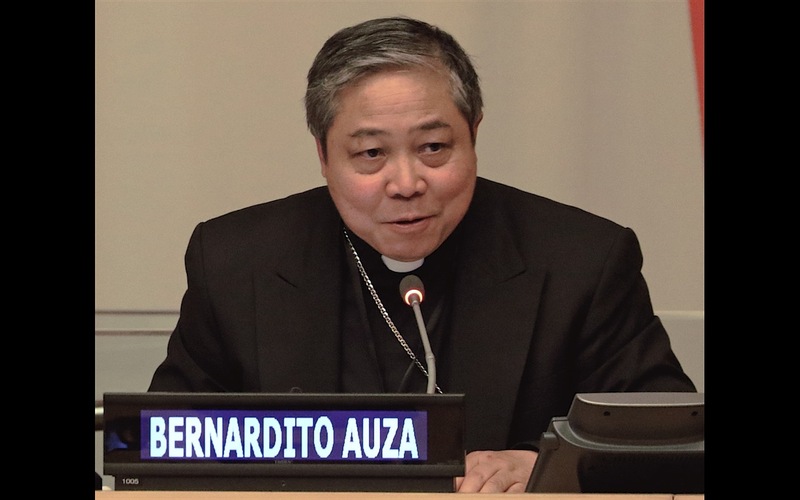 Indigenous Peoples should be treated as dignified partners whose free, prior and informed consent should be sought in all matters concerning them, said Archbishop Bernardito Auza, the Permanent Observer Mission of the Holy See to the United Nations. He stressed the need for an agreed definition of “indigenous peoples” that pertains across various contexts. His remarks came on October 12, 2017, during the Third Committee debate on Agenda Item 69, dedicated to the “Rights of Indigenous Peoples,” at the United Nations in New York. Indigenous peoples should be treated as dignified partners, whether within this United Nations system or in their relationship with States and society at large. This is not simply an idea, but the application of the duty of States, as enshrined within the Declaration, to consult with and to seek the free, prior and informed consent of indigenous peoples in all matters concerning them. The just demand of the indigenous peoples that nothing should be done about them without them should be given utmost consideration. in closing, let me repeat Pope Francis’ fervent summons that all should respect indigenous peoples, who are often threatened in their identity and even in their existence. 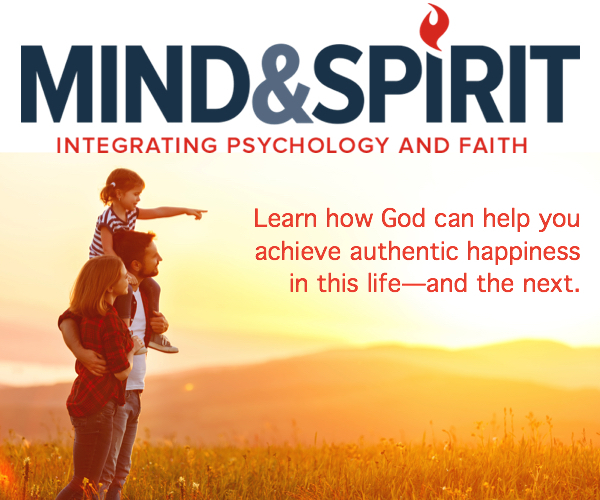 At this time, when much of humanity continues to err by not caring for our common home, Pope Francis emphasized, the faithful witness of indigenous peoples to a healthy relationship with nature is perhaps saving us from destroying the earth, the environment, and the ecological balance. Thus, they deserve our gratitude and support.